Home | Giving | Why Choose The Trust? Give now or leave a legacy for the future—or both. As a donor, you might want to maintain long-term involvement with your charitable fund. Or you might want to tell us your goals for a fund in your name that keeps on giving in perpetuity. Or perhaps you want to involve your children in giving? 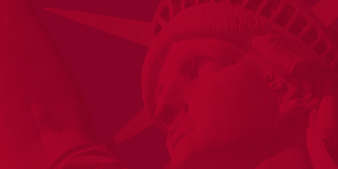 You can give to improve the quality of life for all New Yorkers, or give to a field of interest that you care about, or give to a specific organization. Nobody knows New York better. Our staff is nationally respected for its knowledge of issues, its financial management, and its excellent donor service. Consider: We have 15 grantmakers expert in areas from the arts to the environment, from education to health care. And our donor department can help ensure that your charitable giving makes the impact you want. Time the gift to your financial situation. Use tax-efficient vehicles such as charitable remainder trusts and lead trusts. A community foundation like ours lets you receive the maximum income tax deduction allowed by law. We can help you find the best way to unlock the value of your assets to fund your philanthropic wishes. Talk to us about closely-held stock, limited liability company (LLC) interests, and limited partnerships. We don’t require a lot of paperwork. You can establish most funds with a letter of agreement or a paragraph in a will. Our staff is here to help you with customized service. A fund in The Trust can streamline your giving without the need to keep track of tax receipts. And while we’re chatting, allow us to tell you about donor briefings that discuss strategies for giving and introduce you to nonprofit groups that are addressing our region’s needs. We can help you make the most of your charitable giving. Are you selling a company and want to support charity while reducing your tax bill? Do you have highly appreciated publicly traded stock? We are expert at handling all types of charitable gifts. Maybe, like many Americans, you built much of your wealth in retirement assets? You might be surprised by how tax-efficient it is to use some of those assets to help the causes you care about. Talk to us about assets you want to contribute. 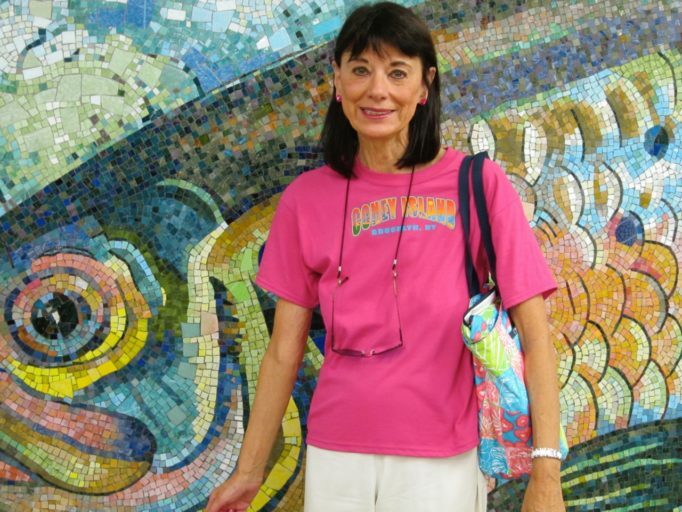 Trust donor Marcy Brownson, an enthusiastic traveler, set up a fund to help New York, a city she loves. “I want to help New Yorkers, especially those who just need that extra boost. A few years ago, I mentioned this to Bill Evarts, my late husband’s law partner. Bill told me about The New York Community Trust. I love going to donor briefings, being part of the community of donors. This year I made a gift to The Trust’s Annual Fund. They combined my gift with others to fix a broken bail system that keeps too many untried people behind bars while others plead guilty just to get out of jail. Marcy Brownson recently retired from a career in finance and education. She lives on Manhattan’s East Side. Thinking of directing a contribution from your IRA during your lifetime? The “charitable IRA rollover” provision that allows you to exclude the IRA distribution from income—instead of taking it into income and claiming a charitable income tax deduction under certain circumstances. Please be aware that under current law, the rollover provision doesn’t apply to contributions from IRAs to private foundations or donor advised funds. 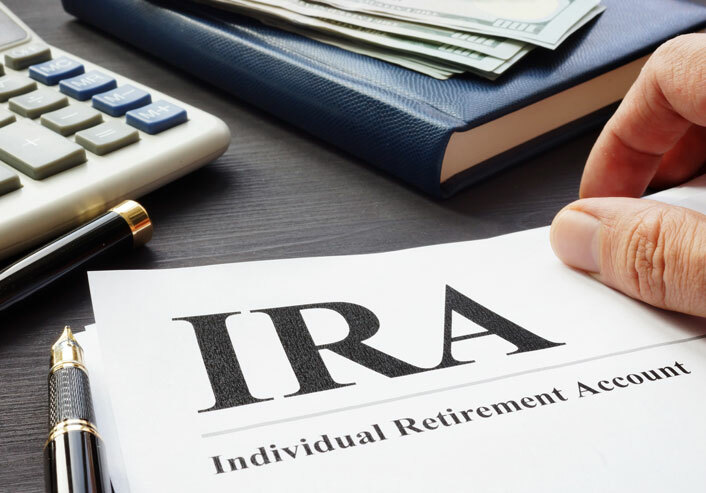 If you make the contribution from your IRA to a donor–advised fund, you will have to recognize it in income and claim an income tax deduction. You can, however, take full advantage of the charitable IRA rollover for contributions to our competitive grant funds, including our Annual Fund, Census Equity 2020 Fund, Long Island Community Foundation Annual Fund, or Endowment for Westchester’s Future. More about the charitable IRA rollover: Donors aged 70-1/2 or older may direct contributions from an IRA directly to a public charity. These distributions count toward the minimum distribution amount, but cannot exceed $100,000 per tax year.